Well, I’ve gone and done it now. Strings ‘n Things Press is live! You can find the Press here. Right now, there are some greeting cards available. More will be added as they become available. For anyone interested, I don’t have Paypal set up and would rather not. For now, purchases can be paid for by e-transfer through your bank. Lately, I’ve been on a card making kick. Working in a print shop does have advantages; I just happen to have all the equipment available that I need. It’s a lot of fun! 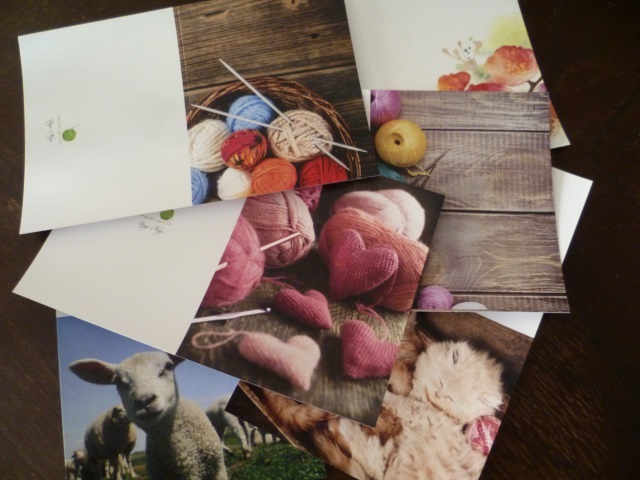 Not long ago, I sent a few sets of cards to a friend, to be used as prizes in a treasure hunt swap. Once the prizes had been announced, I was asked about the cards and where they could be obtained. That set me thinking. What do you think? Should I go ahead? Wow! I have just now realized that I missed a very important blog anniversary. 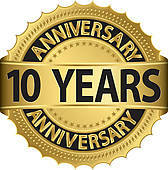 I have now, officially, been blogging for over ten years! My very first blog post was on March 1, 2005! I started my first blog, Strings ‘n Things over on Blogger as a way of keeping track of the things I was knitting, things that were going on in my life. It wasn’t geared to other people, to be honest. I started it for me but along the way, I’ve met and gotten to know some lovely people, people who have become a special part of my life. Most of them, I’ve never met but their friendship has meant a great deal to me. Each person who has ever taken the time to leave a comment has meant more to me than you can ever realize. I just want to take the time today to let you know that I appreciate each and every one of you. Thank you for sharing my web experience and becoming a special part of my life.